Initially trained as a Licensed Mental Health Counselor, Kate now supports others as a Spiritual Coach and Energy Healer. Blending her background in psychology with spirituality, intuitive guidance and energy healing, she has created a unique style and service of her own. Kate holds space for you to heal and clear past hurts and emotional residue making it safe for you to shift back into your heart, leaving you tuned into your own higher guidance. As a coach, Kate holds a vision for you of your highest self and emboldens you to take steps to meet yourself there. Kate is passionate about empowering others to set themselves free, to stop playing small and to live from their hearts. She is a coach, healer and mentor who fully embodies her spirit and invites others to do the same. 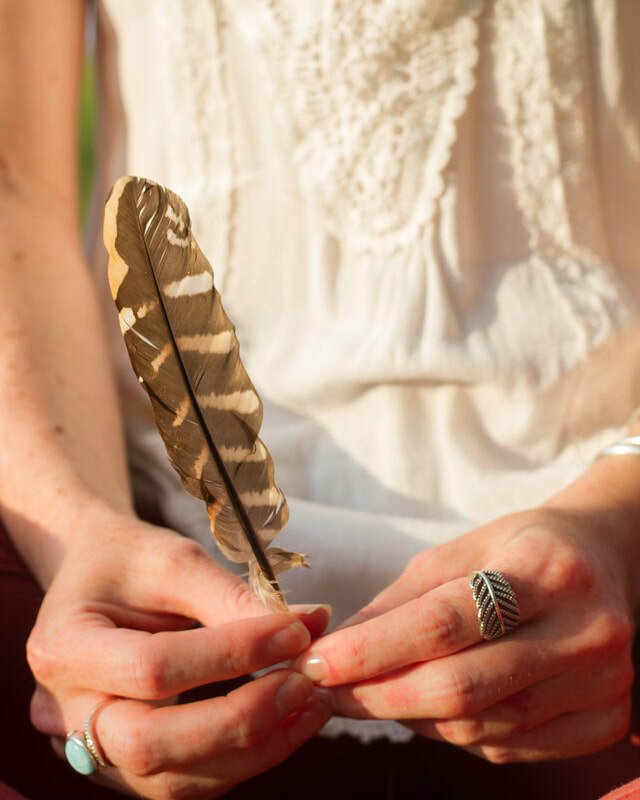 She offers New Moon and Full Moon Circles, workshops and groups to those who are seeking healing and connection.